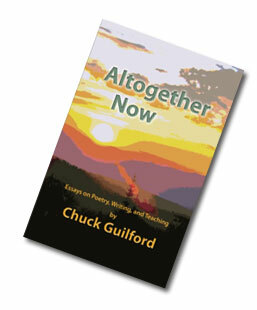 These essays, written over a thirty year period, bring together the strands of a career as a poet, writer, and teacher. Individually, they look closely at subjects as varied as metaphysical poetry, writing workshops, poetry online, and the relevance of the humanities in the twenty-first century. Taken together, they offer a convincing case for the ability of language and literature to enlighten people and transform cultures. ISBN: 978-0-615-40889-7. 178 pages. Read the first 15 pages.